Angi At Stampin Up: Free Stamps! 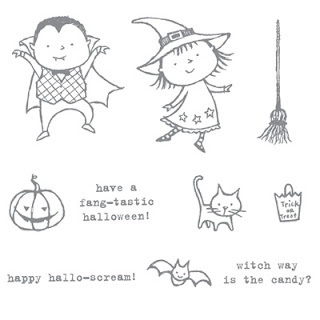 Want to Win a Free Stamp Set? It's so easy to win. 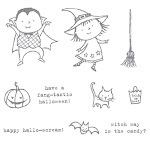 Everyone that places a Stampin Up order has the chance to win. In addition to the free stamp set please check out my Rewards Punch Card Program.